Dreamers are thought to be opposite of the practical, yet I see no difference. Imagining is a practicality that we use in order to survive—an imagined outcome may prevent us from a certain action—but it also makes our lives better. Imagination is the begetter of empathy and the foundation of utopias. It is also, on a minute basis, a way of interpreting the world—the wider these interpretations span, the farther the imagination sees, the more adaptable we are, one of the human race’s single best attributes. Try to find an intelligent mind with a small imagination. This year I am starting with one simple resolution—slow down and find the time every single day to smell the roses. Although 2013 was probably the hardest year in my life, I am grateful to all the strength it gave me and all the invaluable lessons I’ve learnt along the way…Never take your loved ones for granted, because life is so fragile that you never know if you will get a chance to see them again. Pick up the phone, tell them you love them NOW, not tomorrow or next week. Trust me it will make a huge difference. 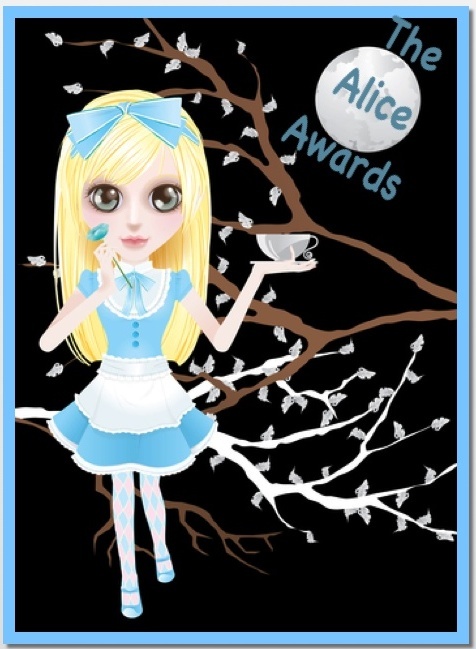 While Alice’s concerns are trivial compared to those currently confronting you, we wish that like her, you discover a garden of red roses (only in your case, may they not smell of fresh paint!). STAY TUNED for tomorrow’s post, an interview with some American entrepreneurs in Senegal.